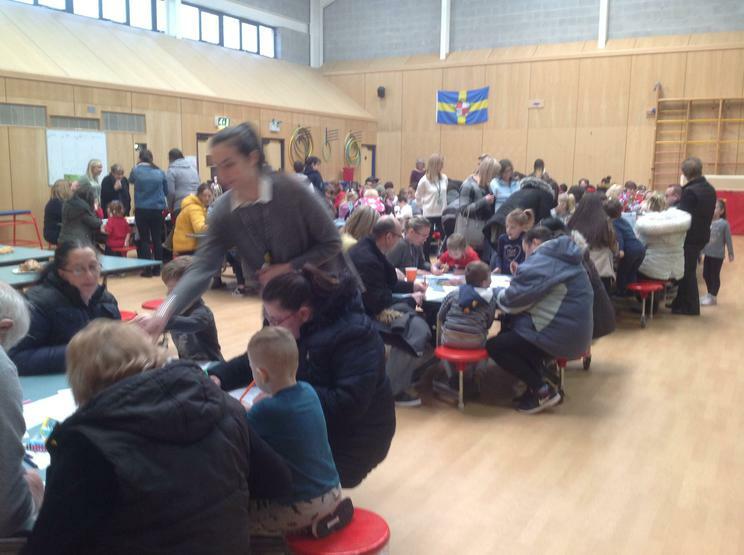 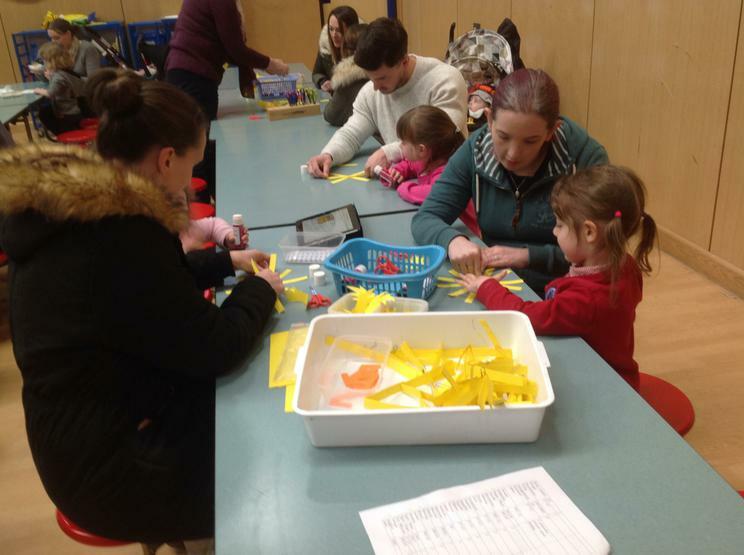 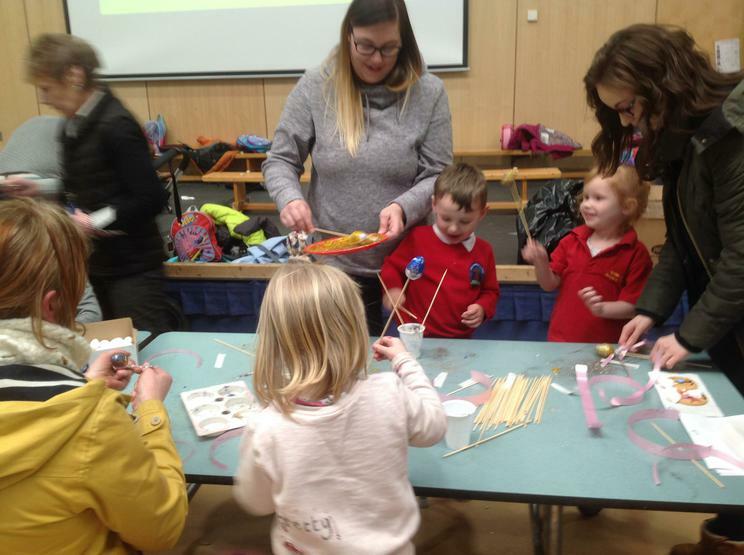 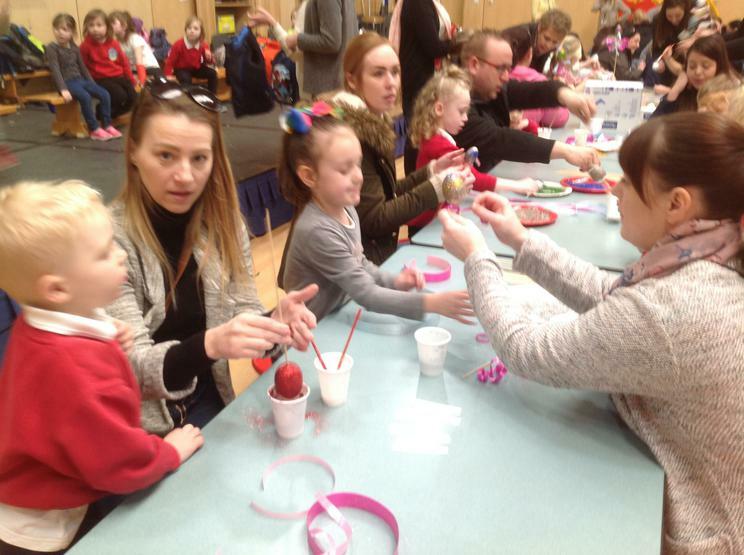 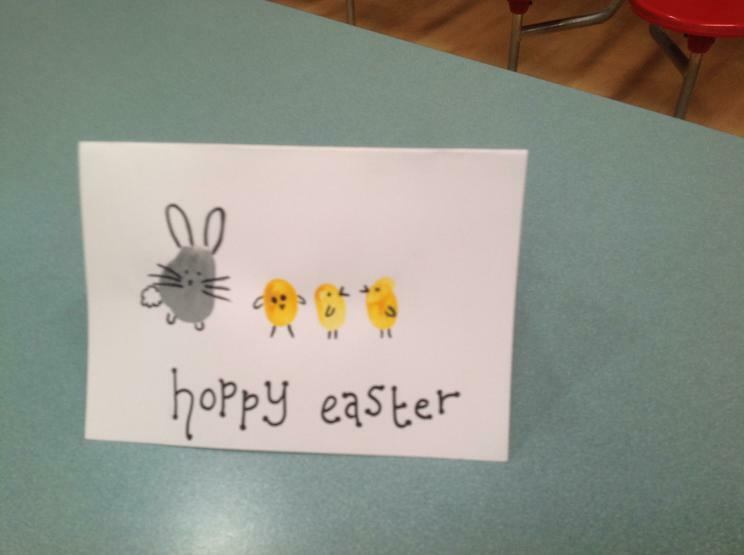 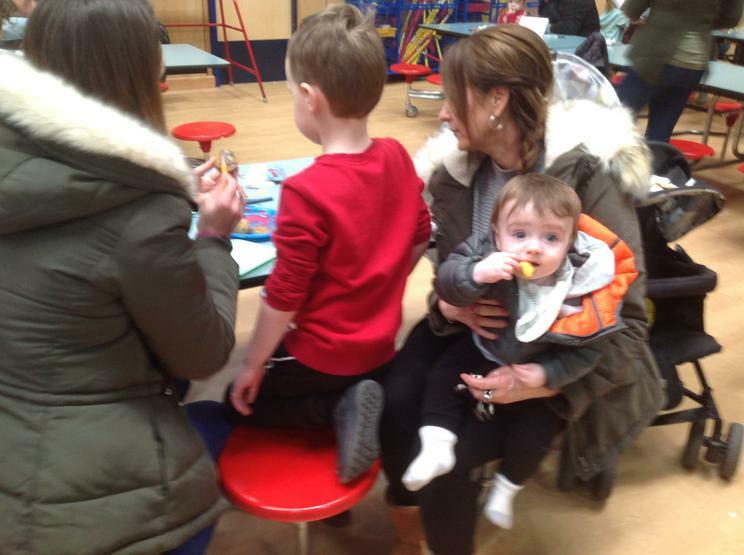 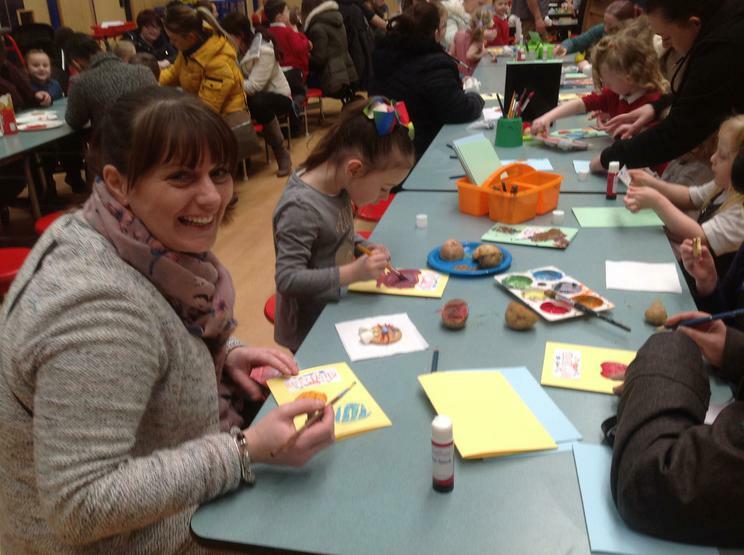 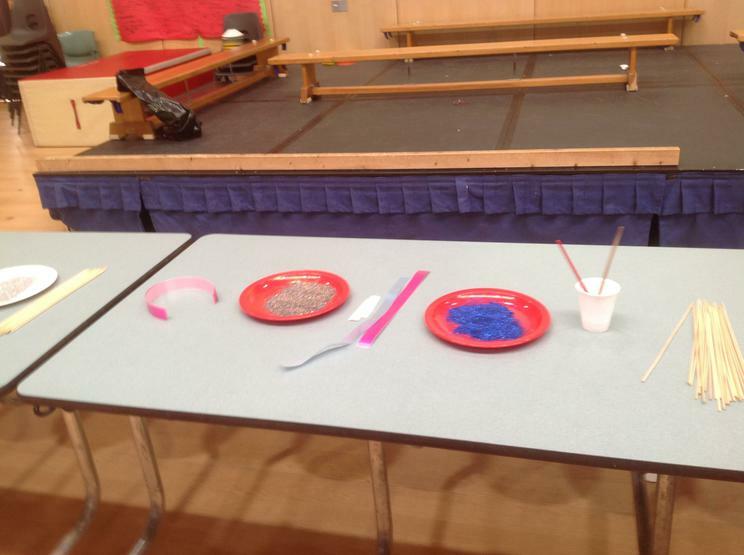 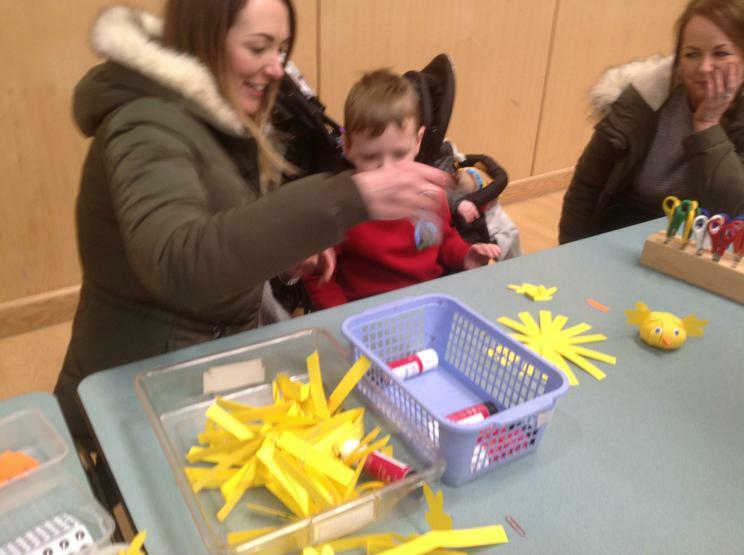 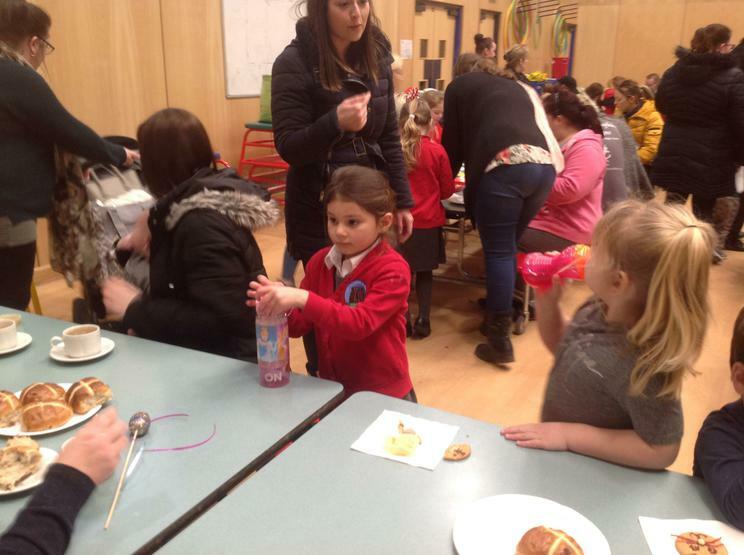 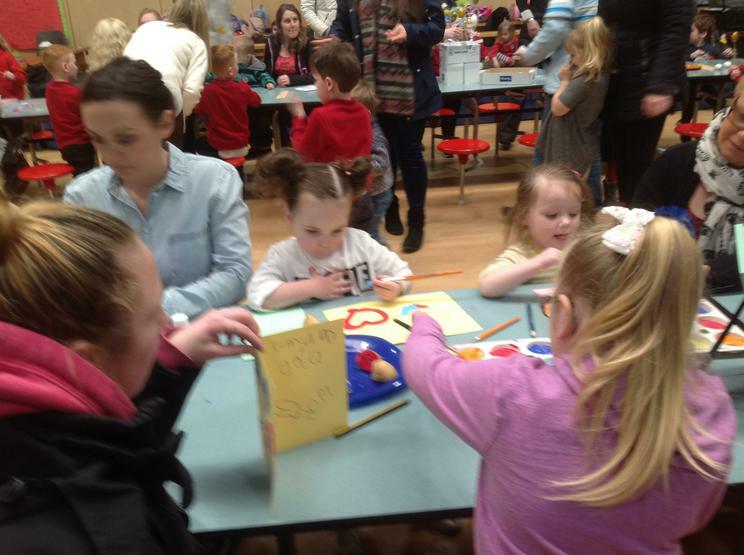 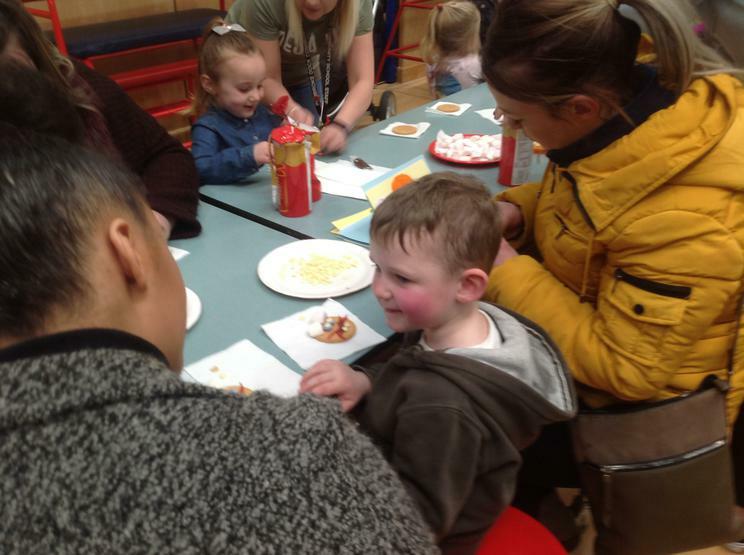 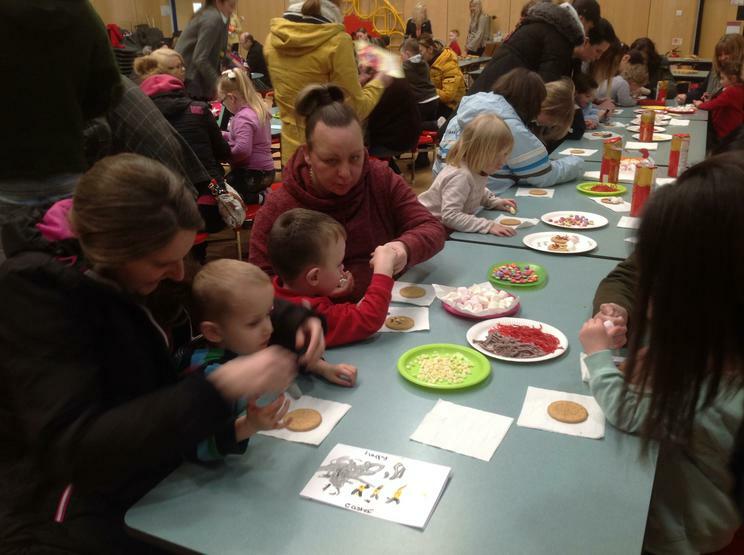 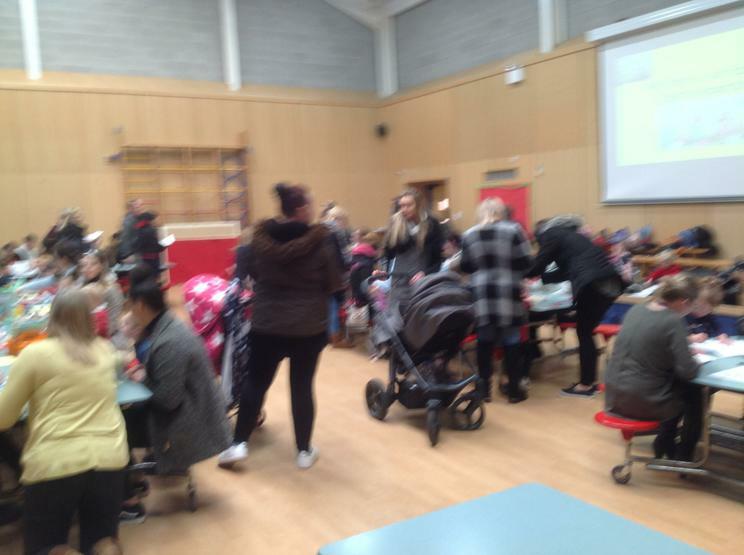 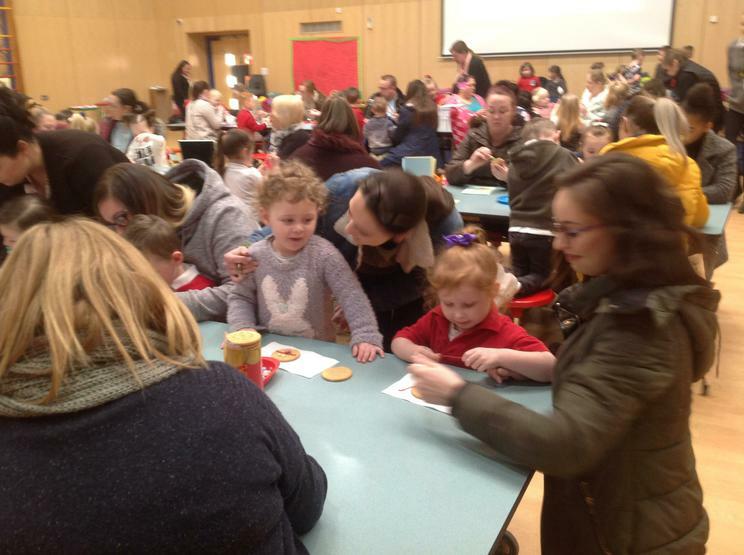 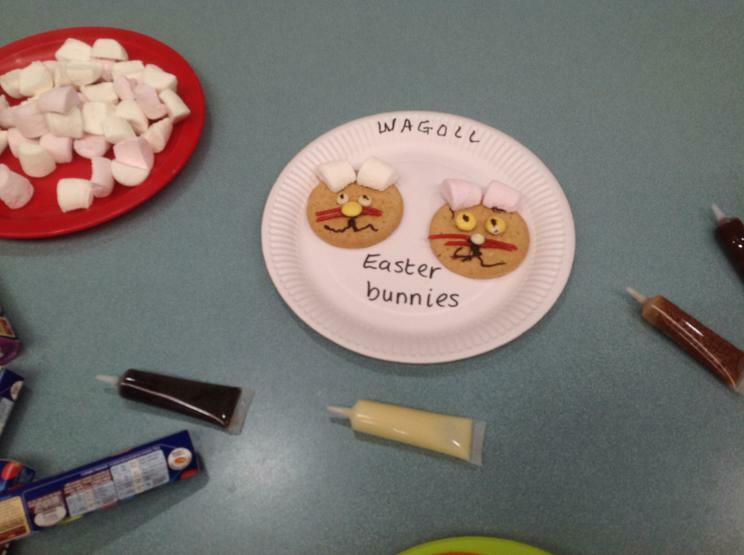 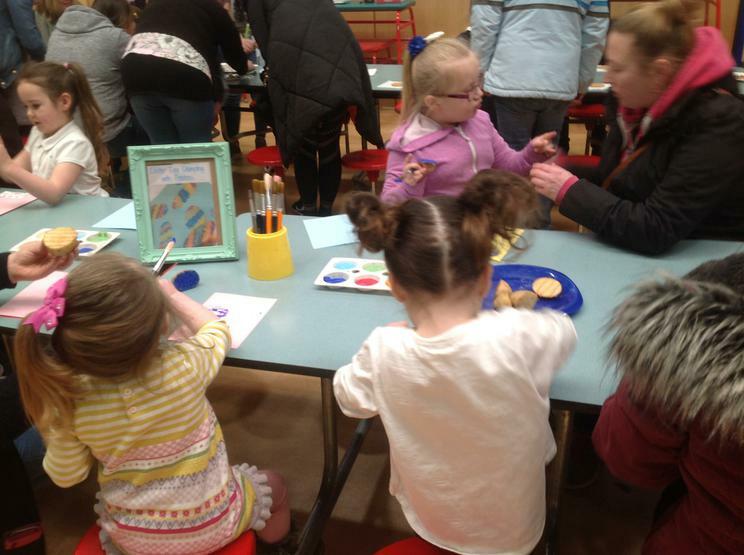 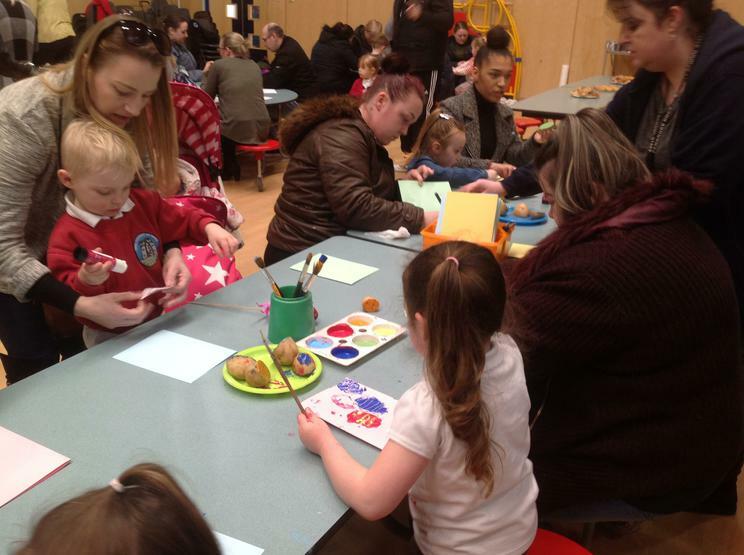 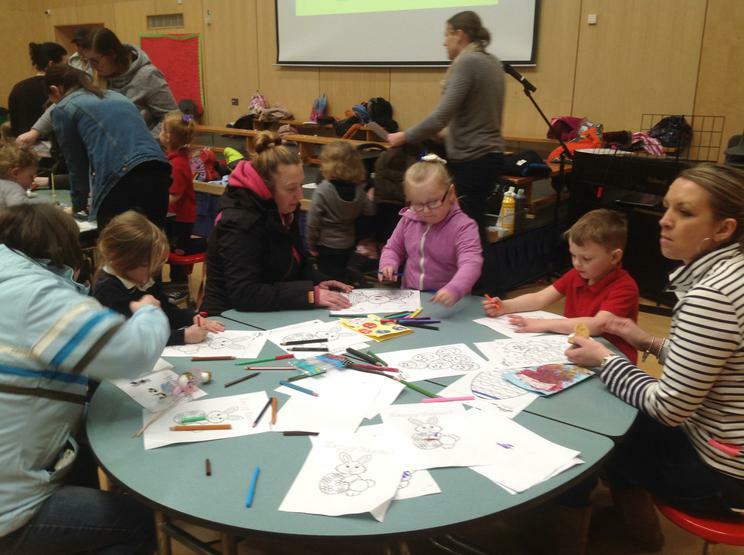 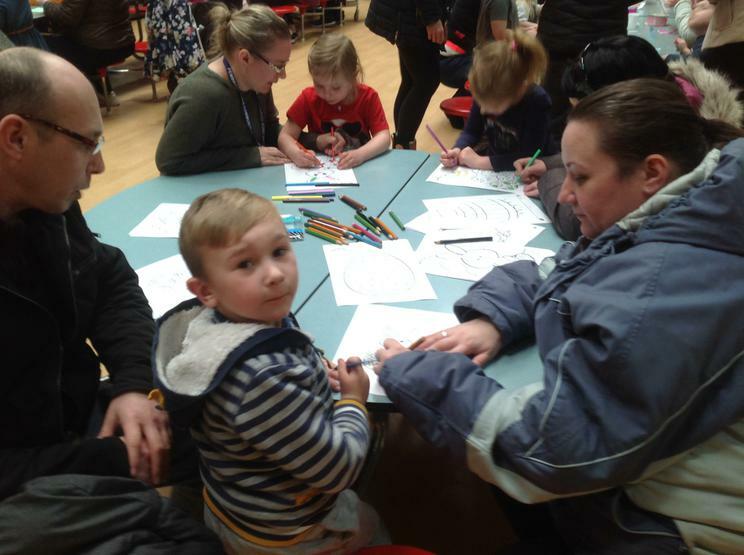 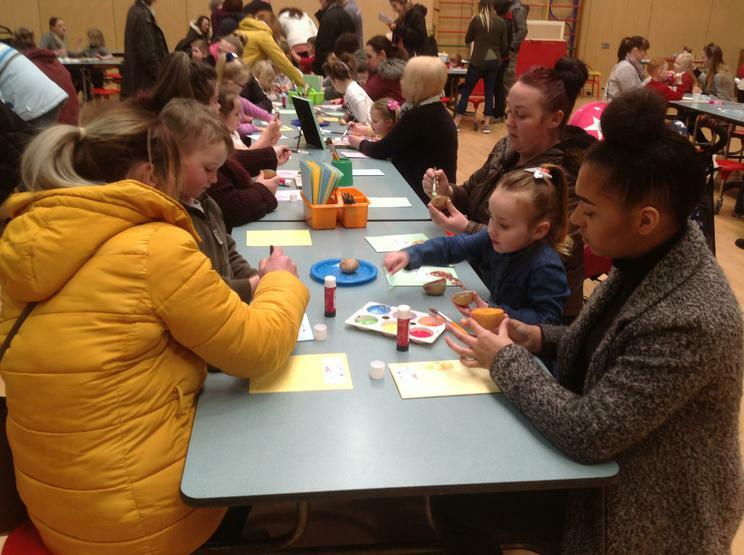 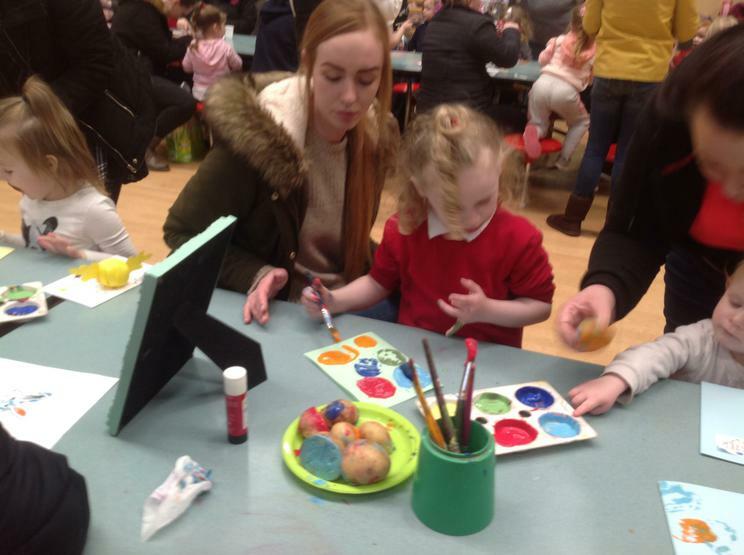 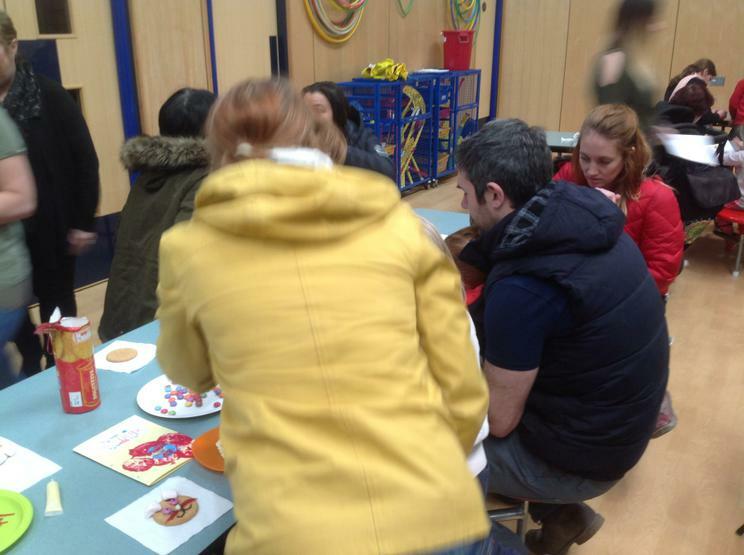 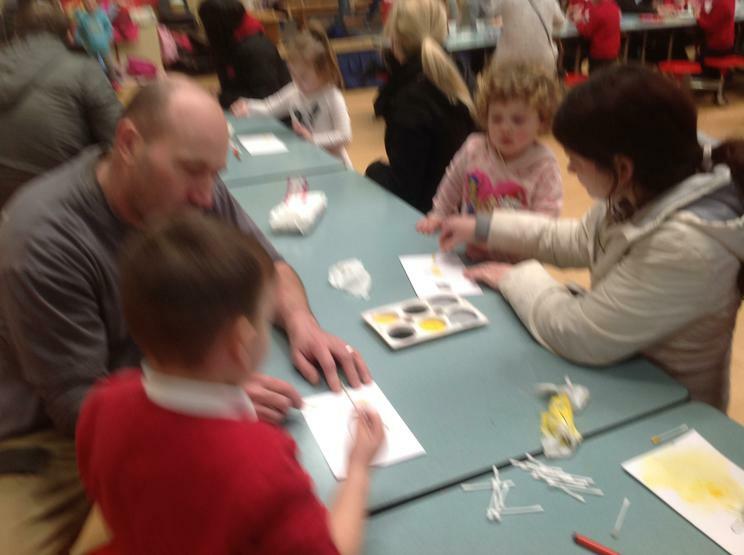 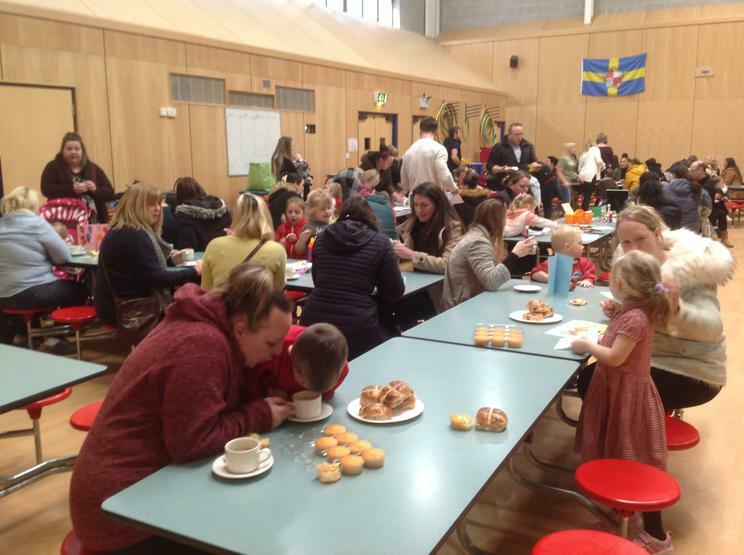 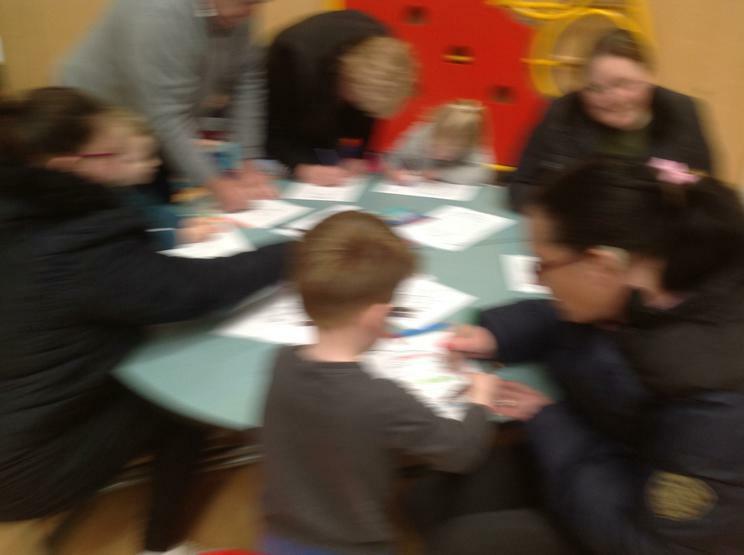 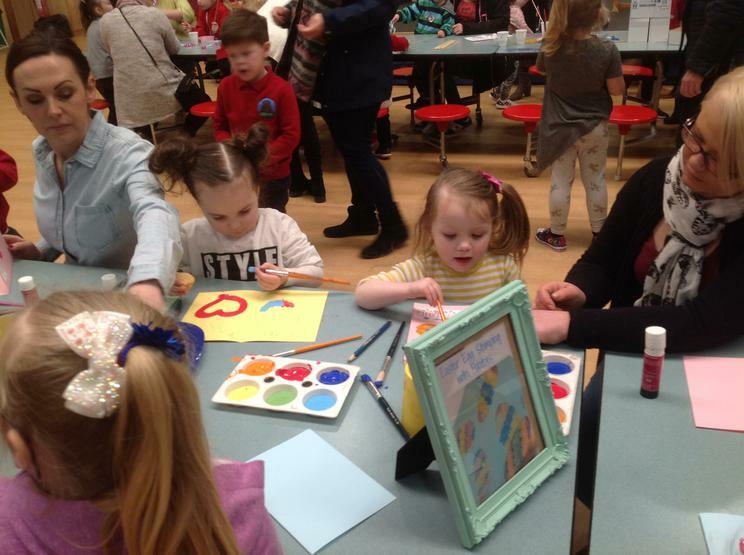 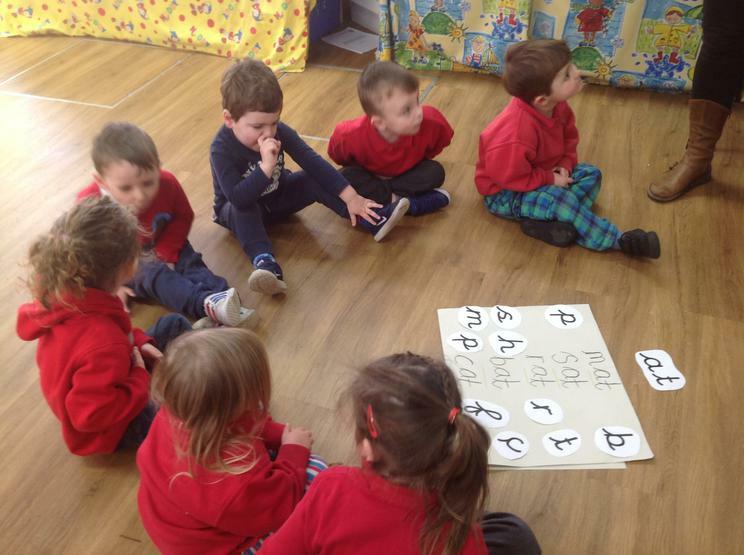 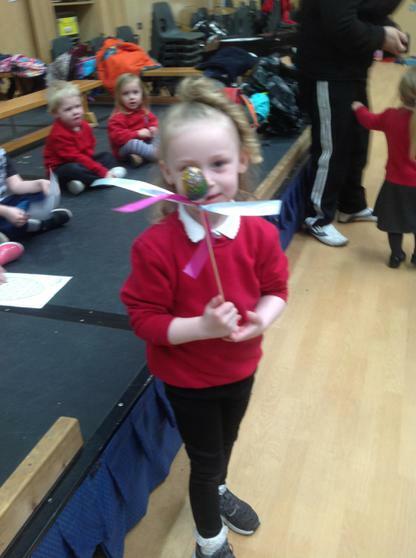 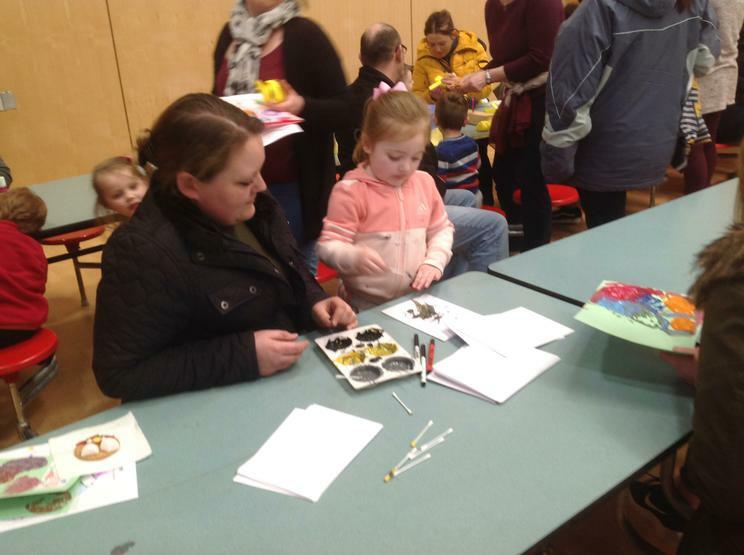 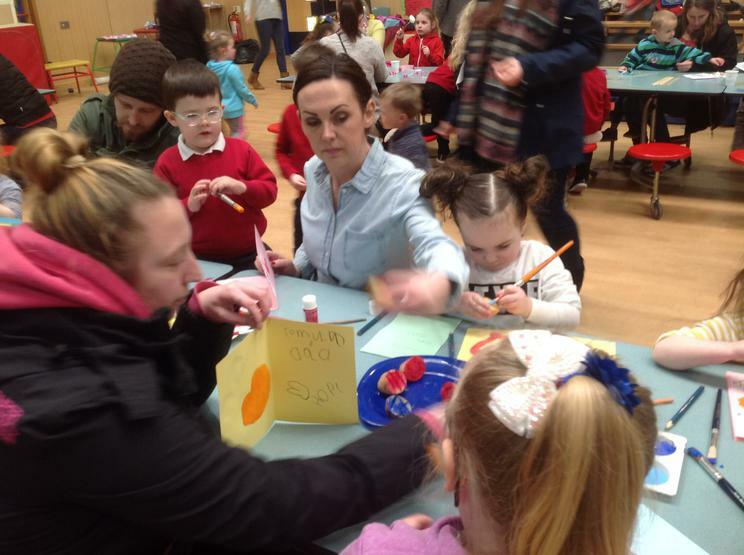 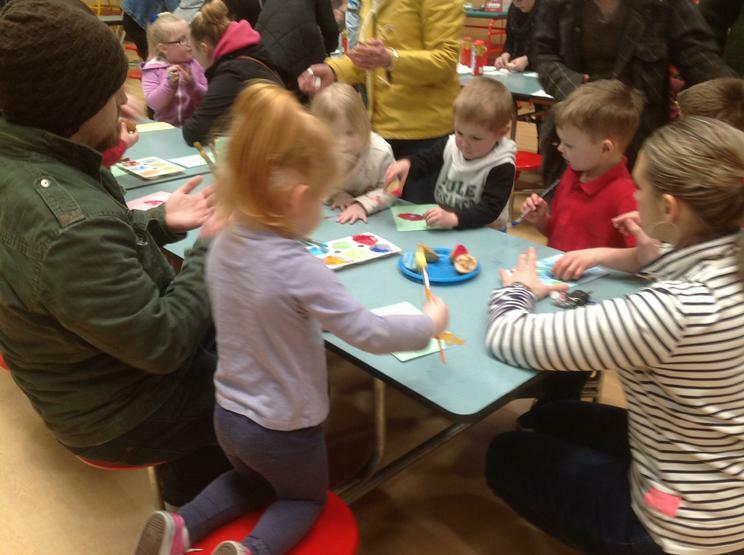 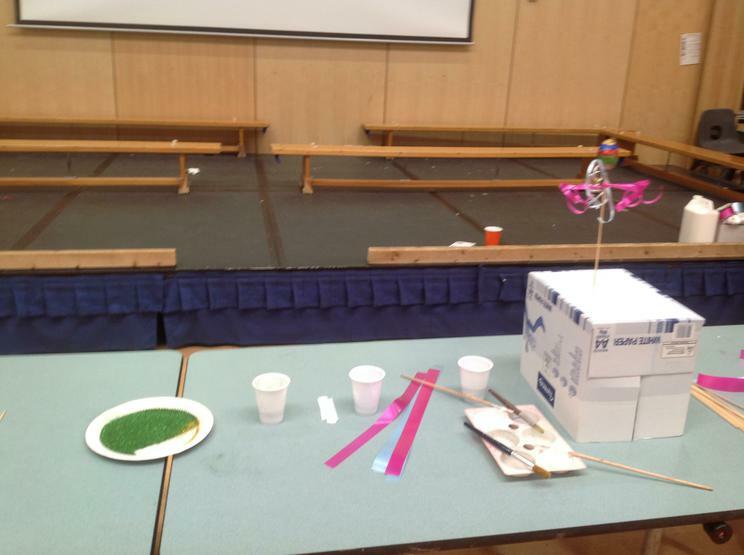 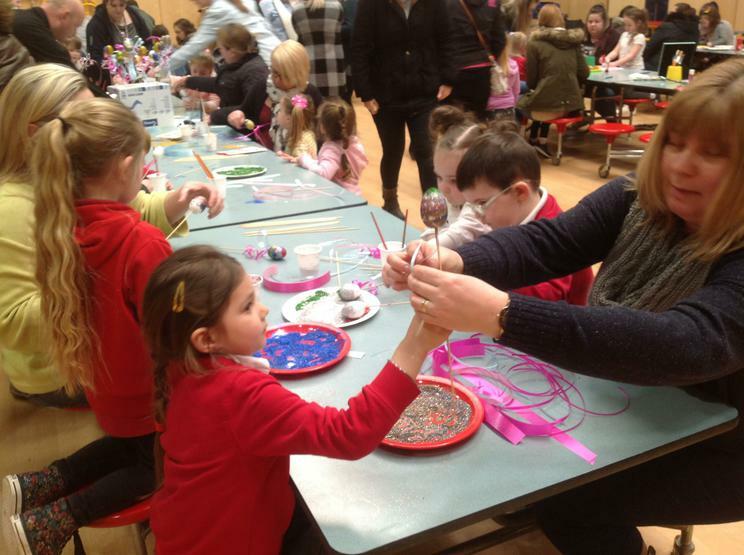 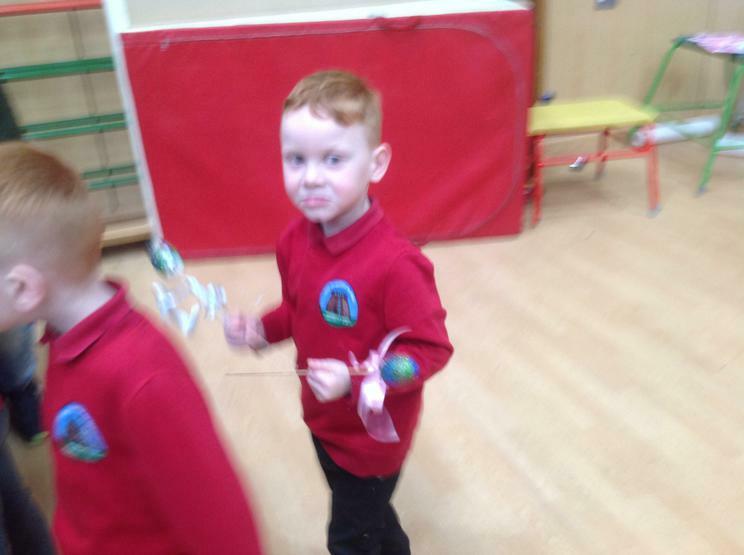 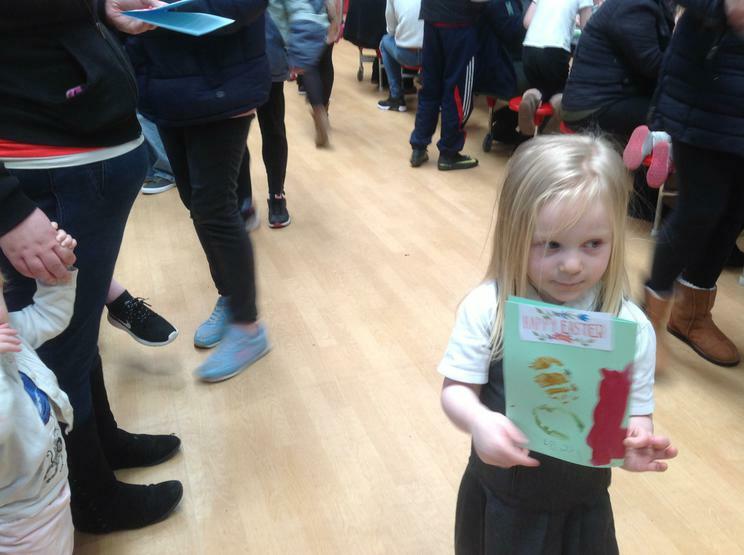 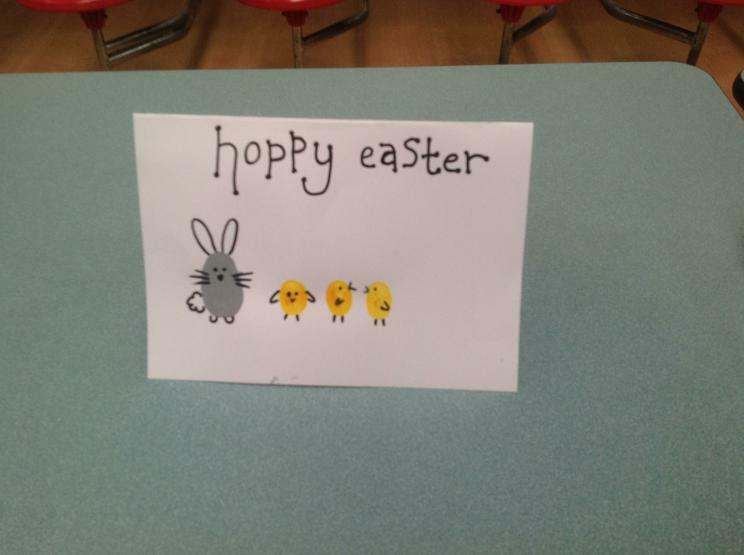 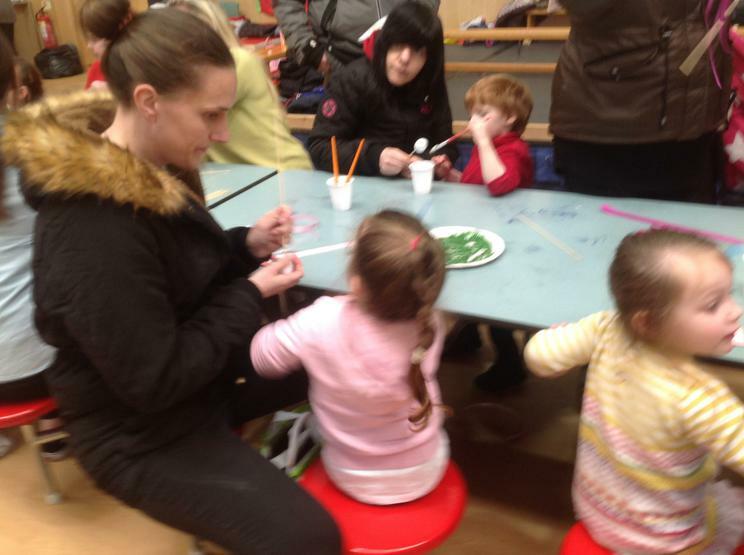 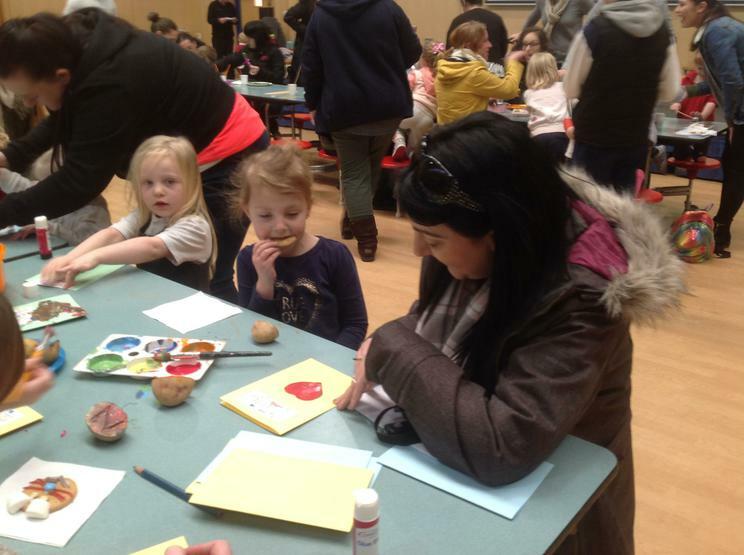 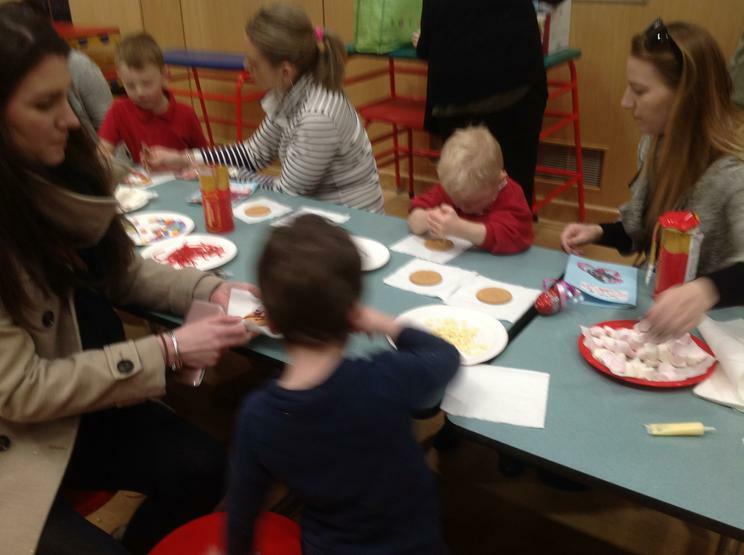 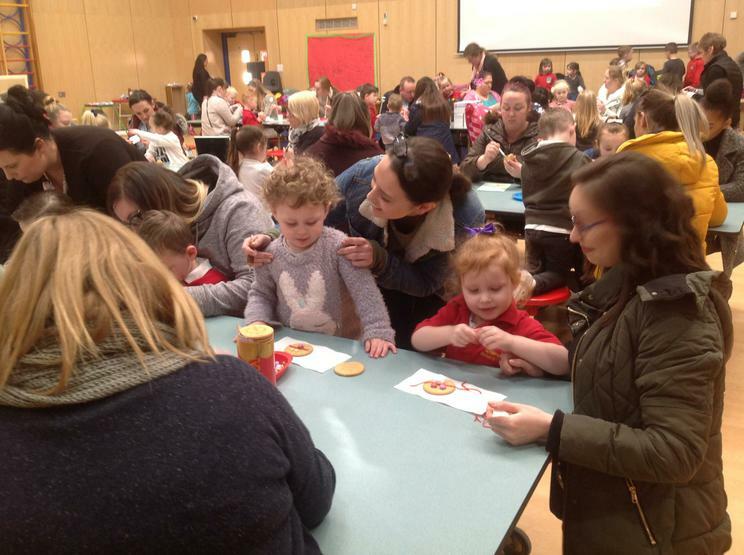 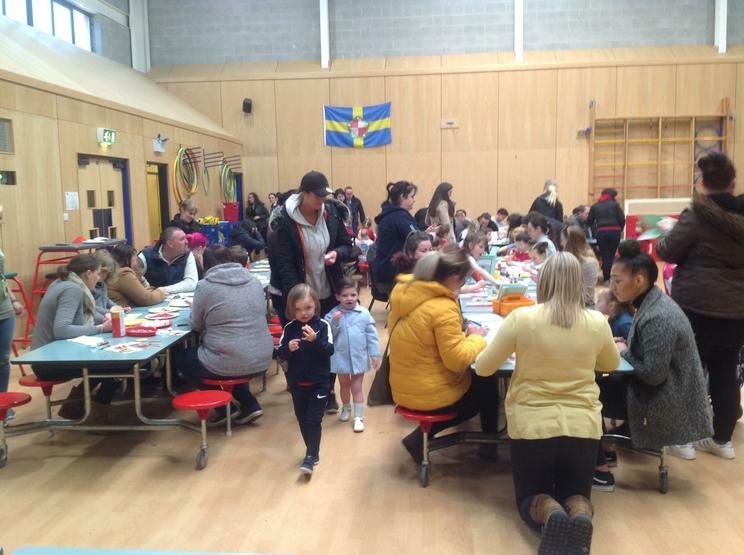 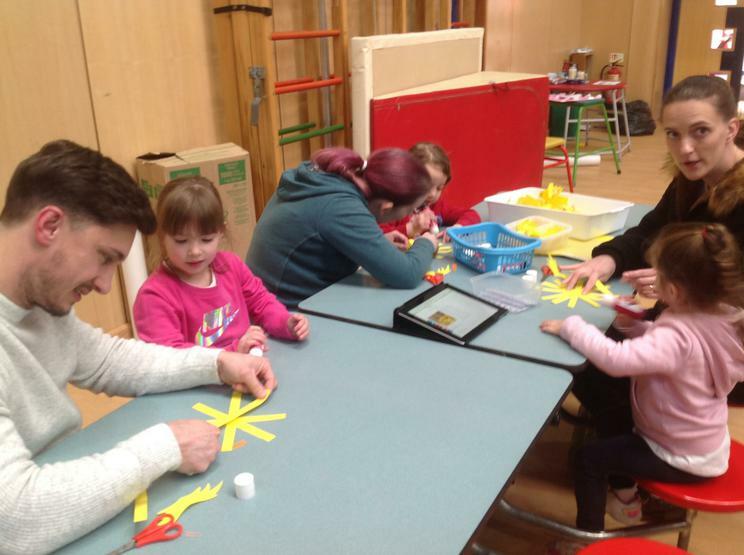 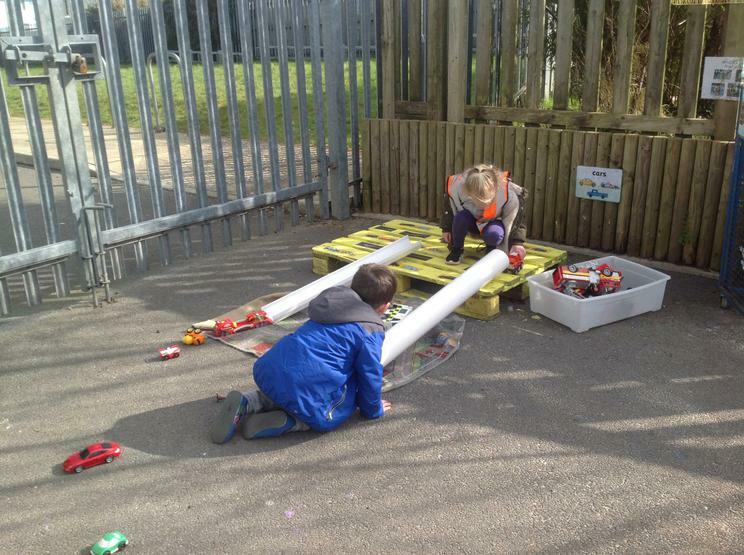 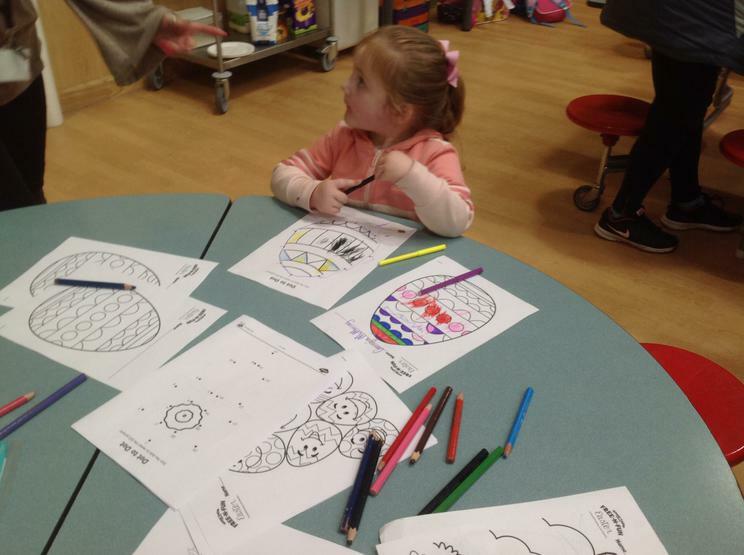 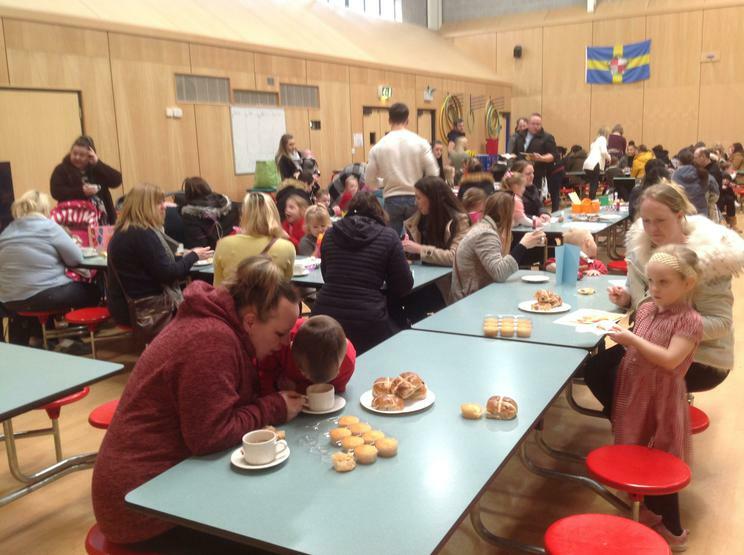 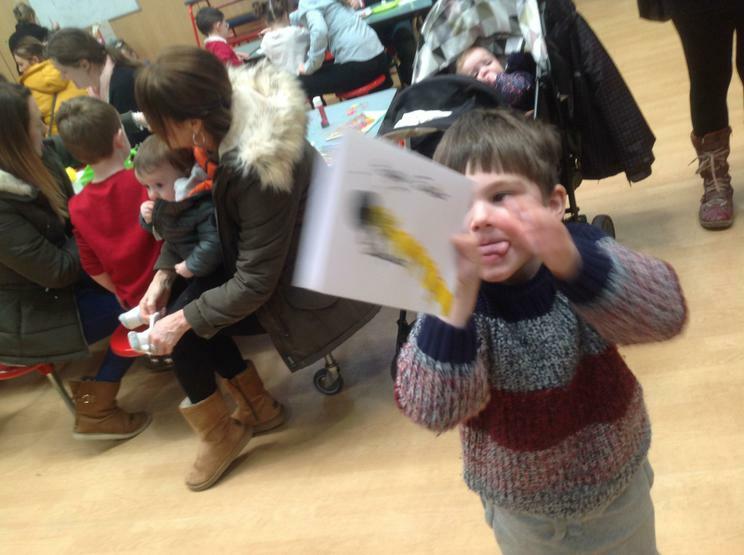 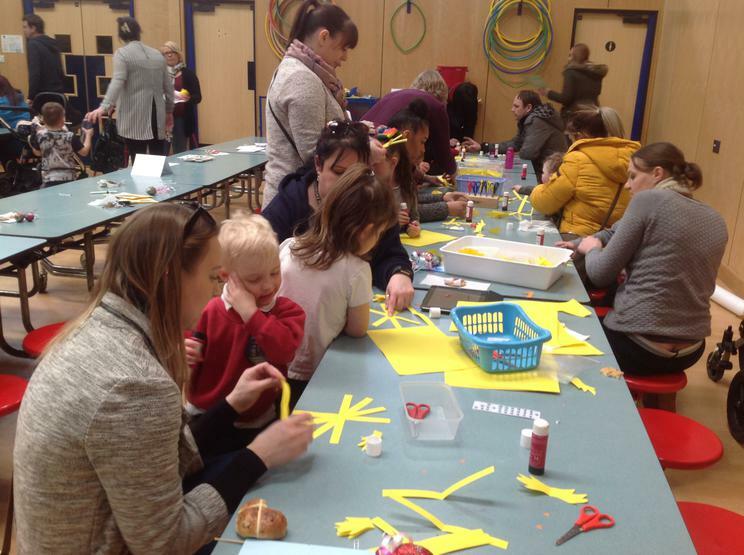 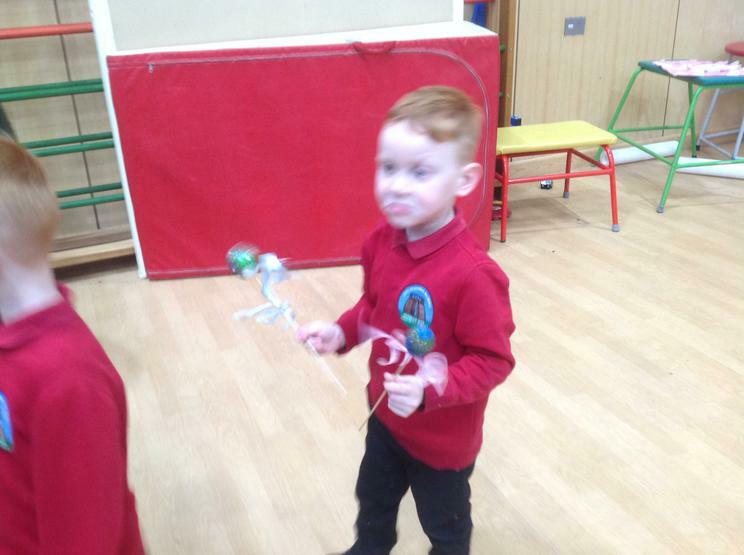 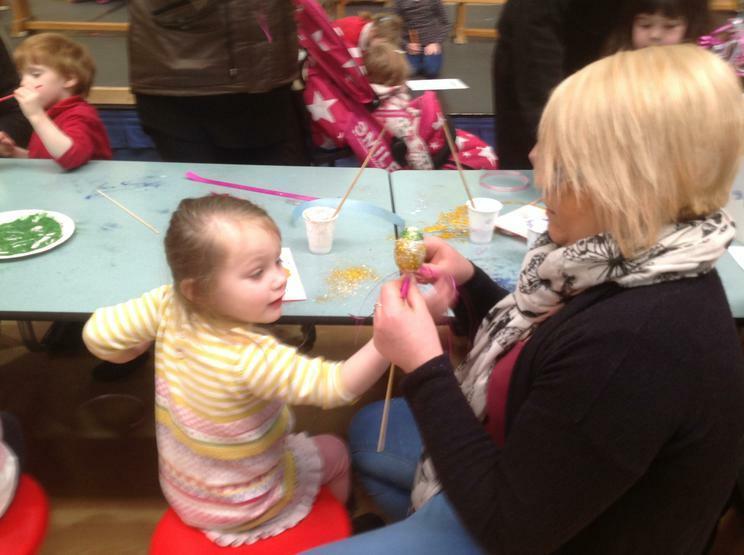 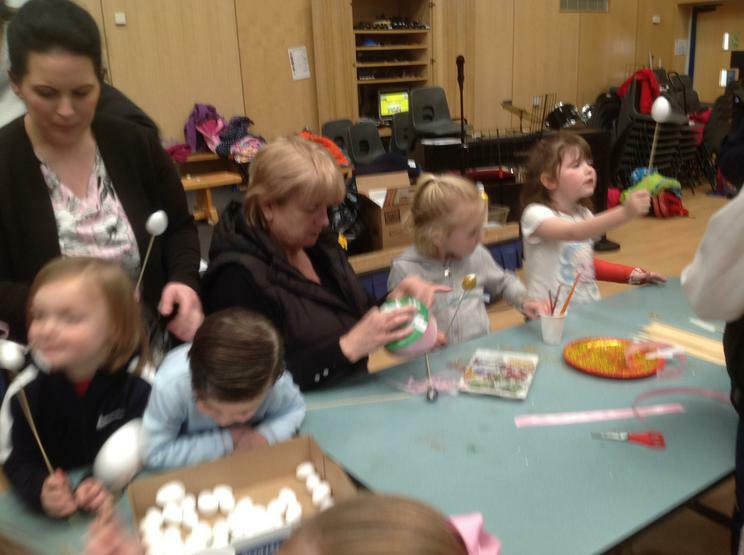 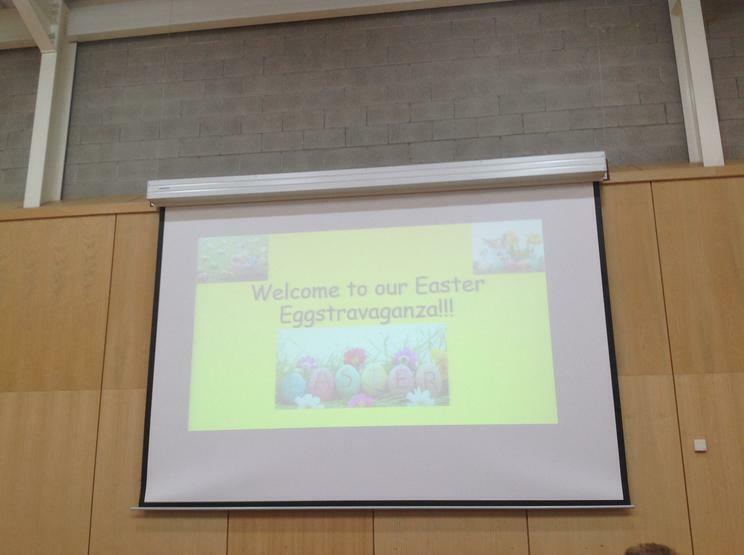 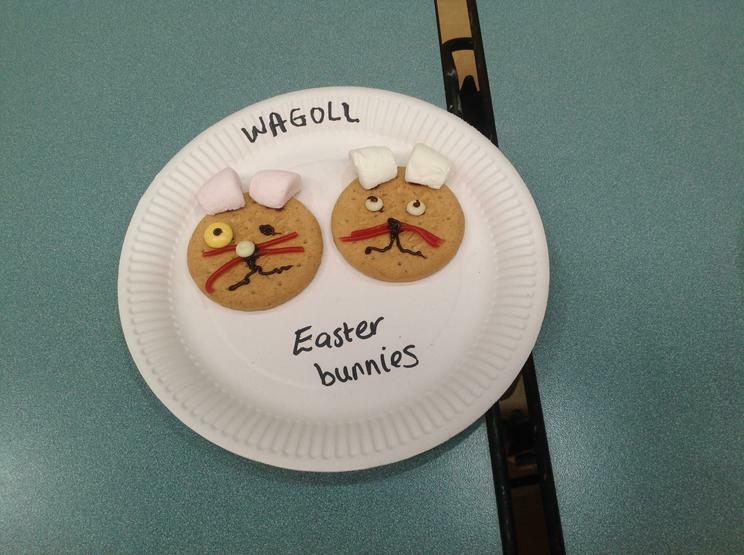 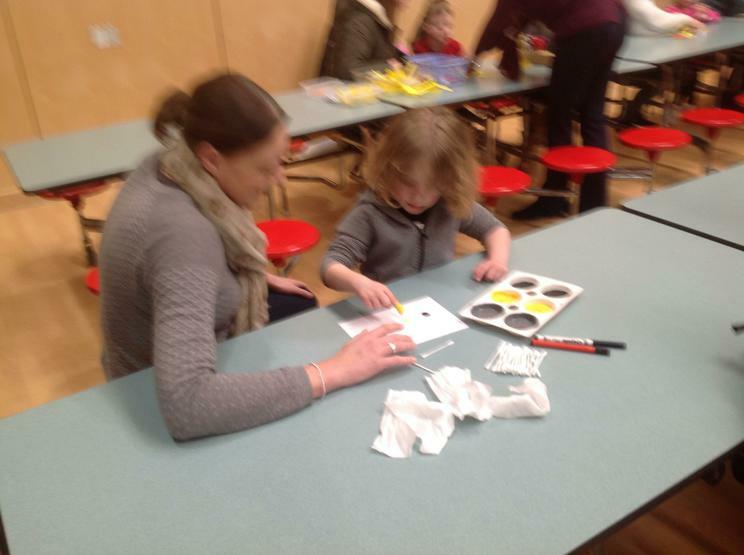 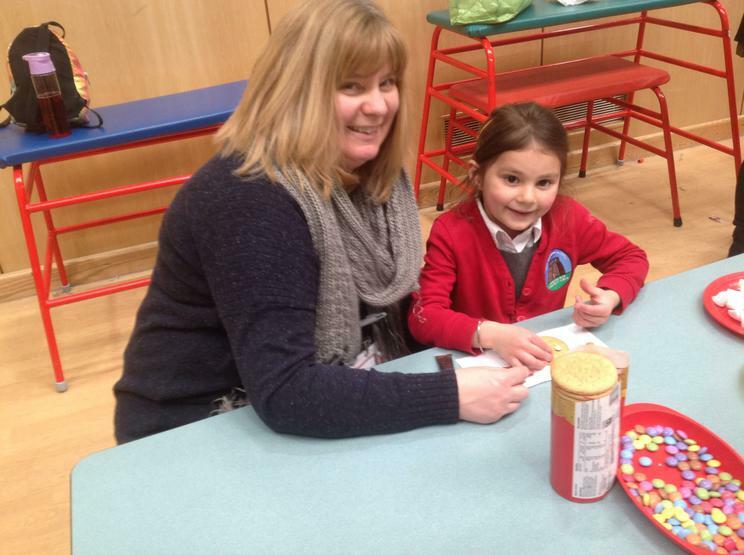 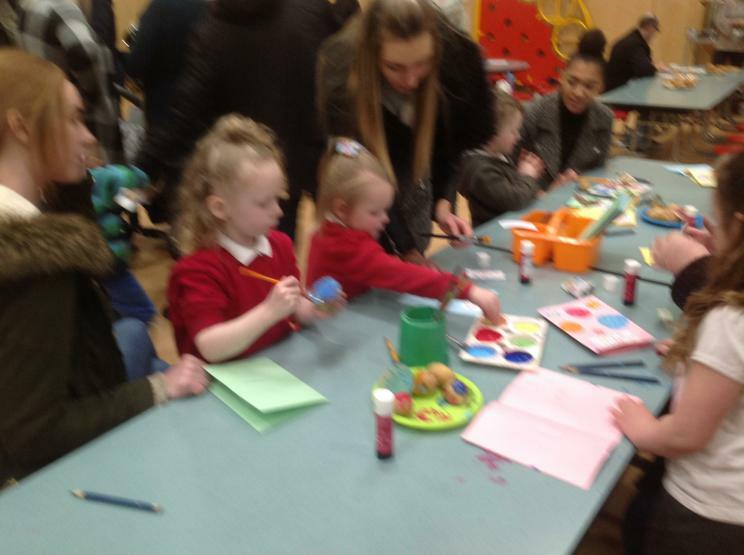 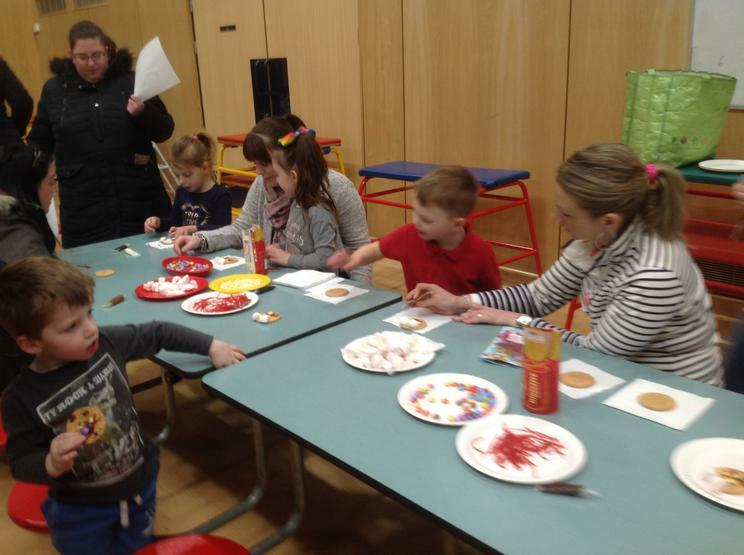 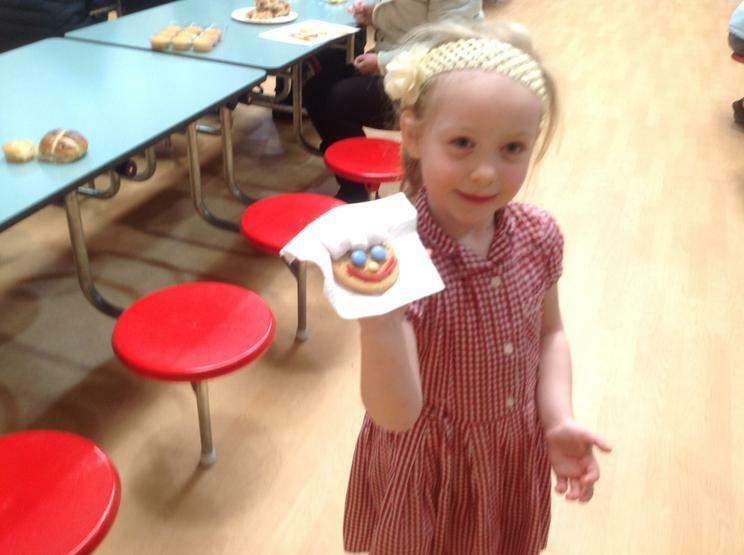 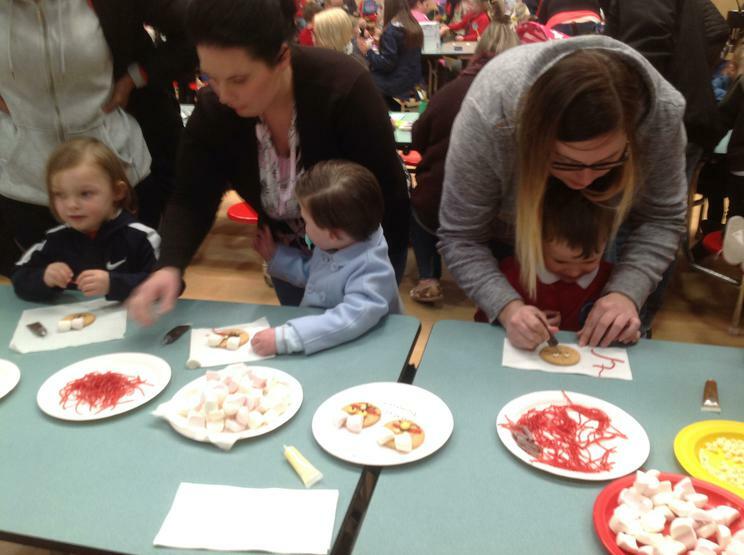 More than 150 children, parents and members of the community took part in the Easter craft afternoon, organised by the staff of the Early Years and Reception. 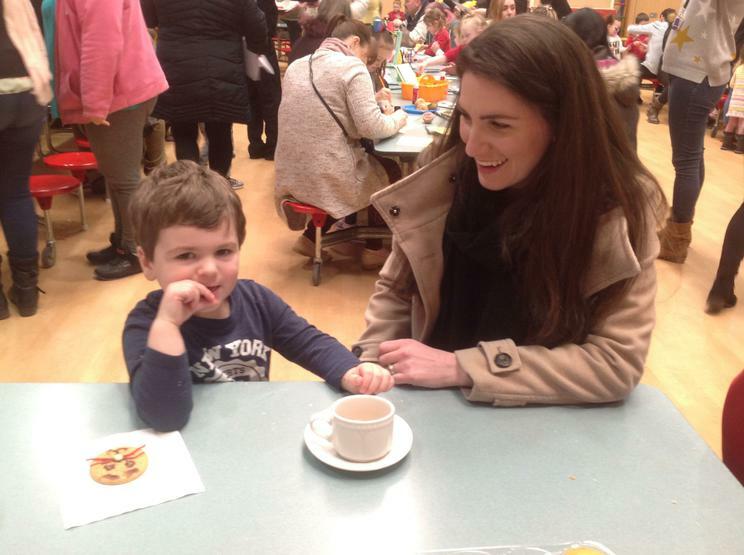 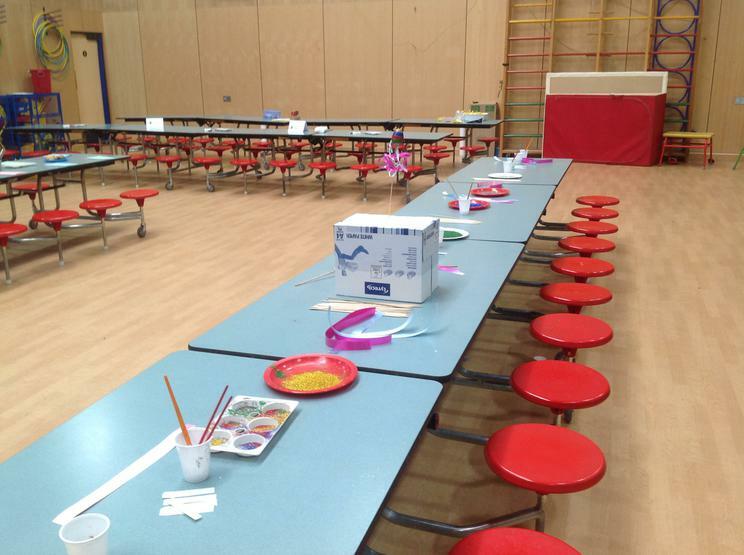 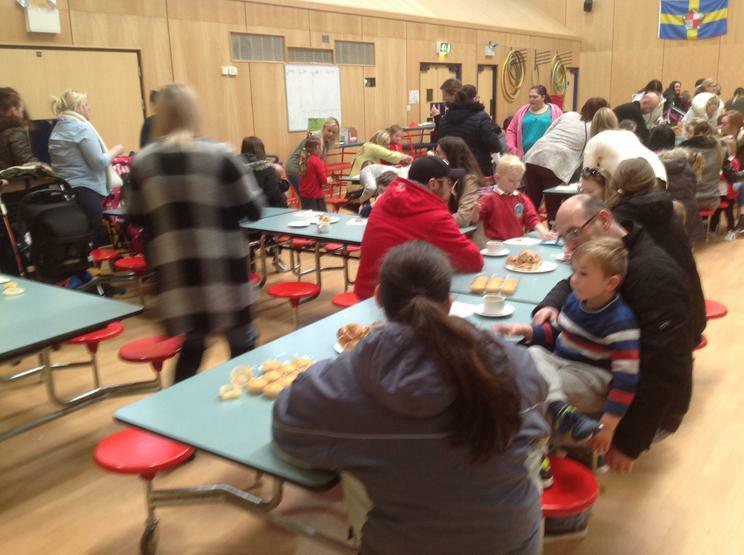 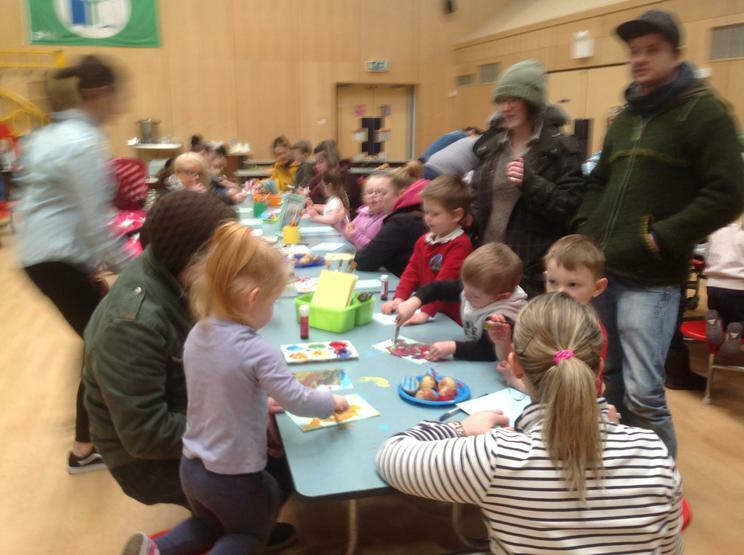 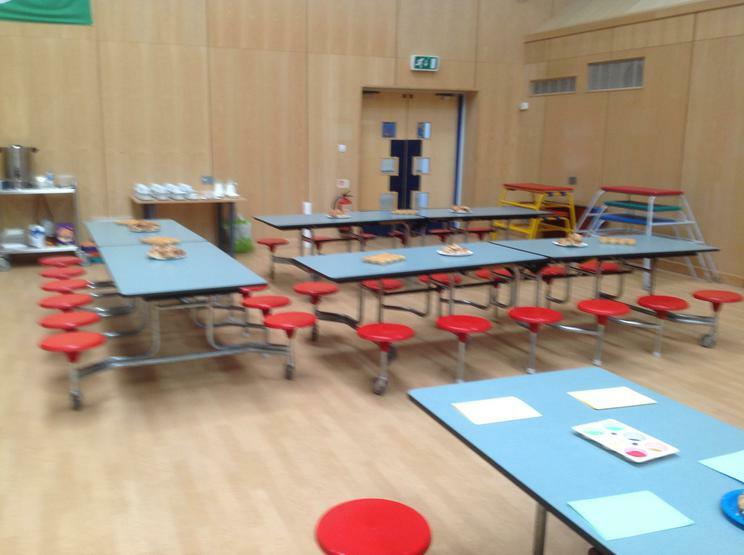 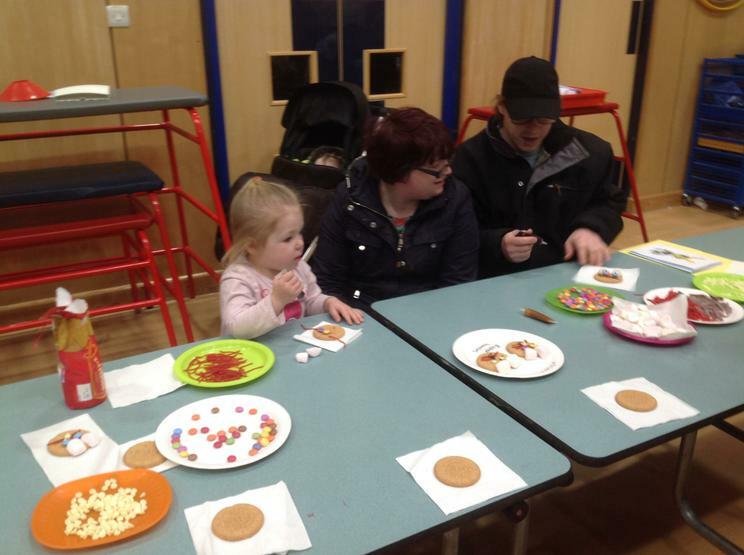 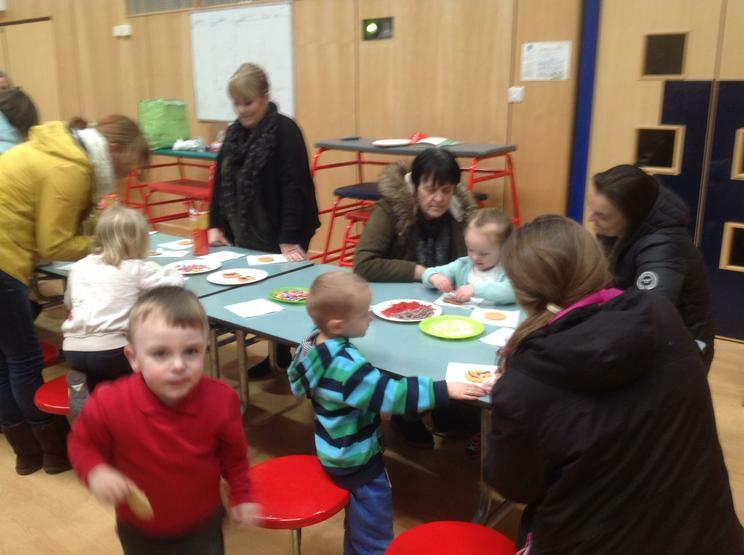 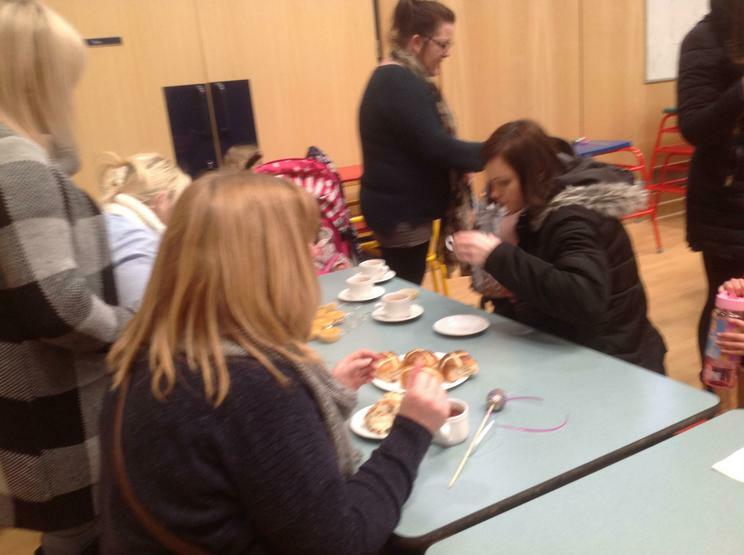 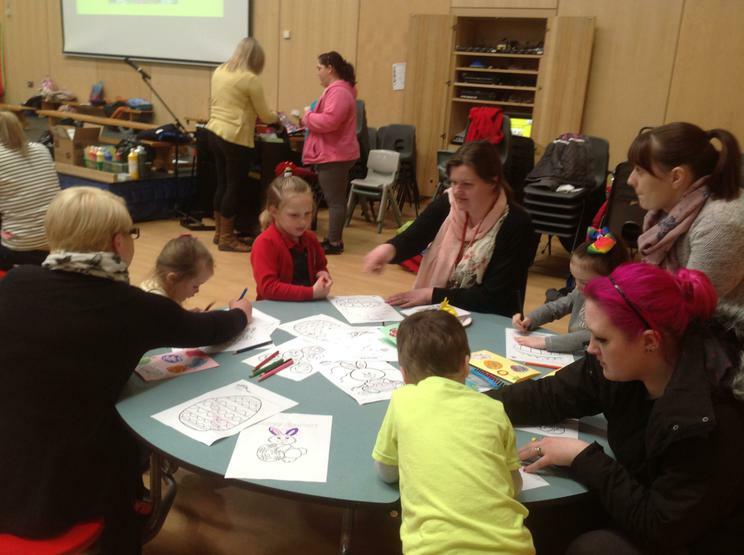 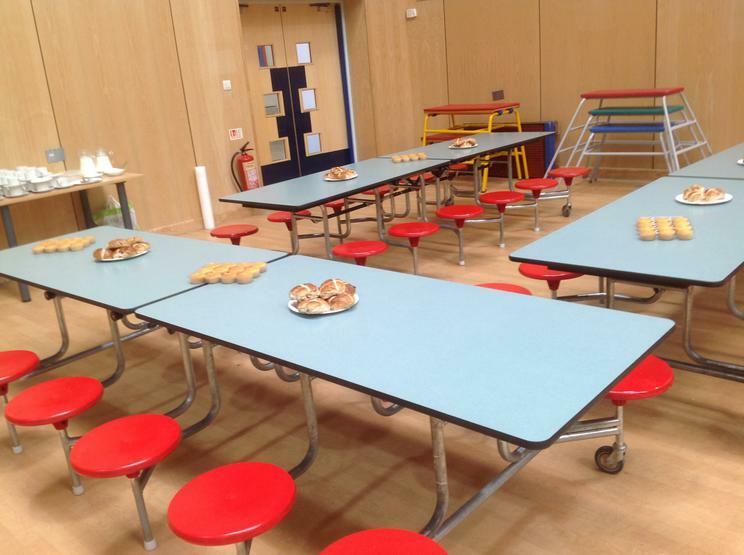 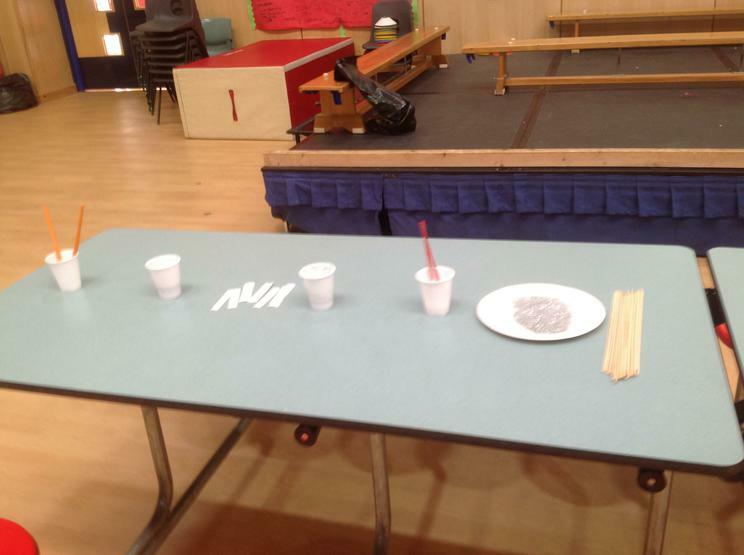 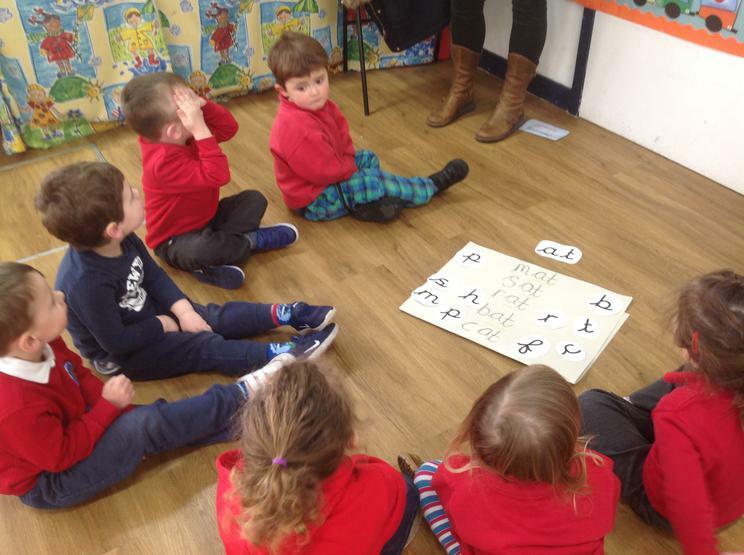 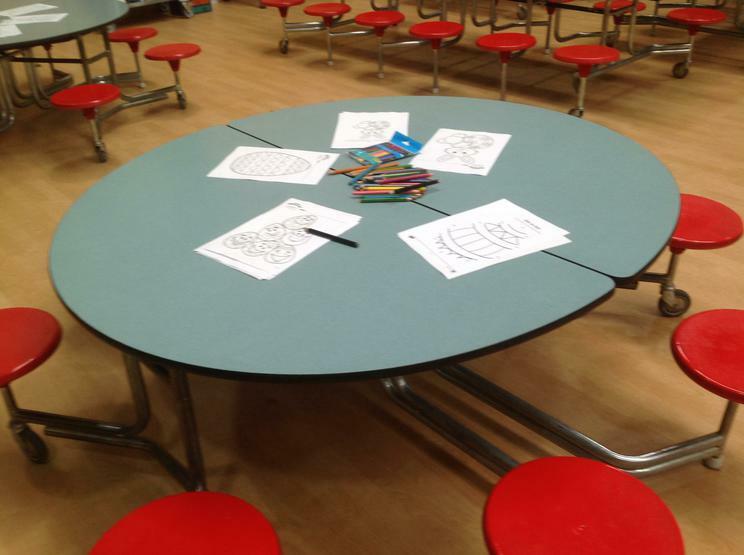 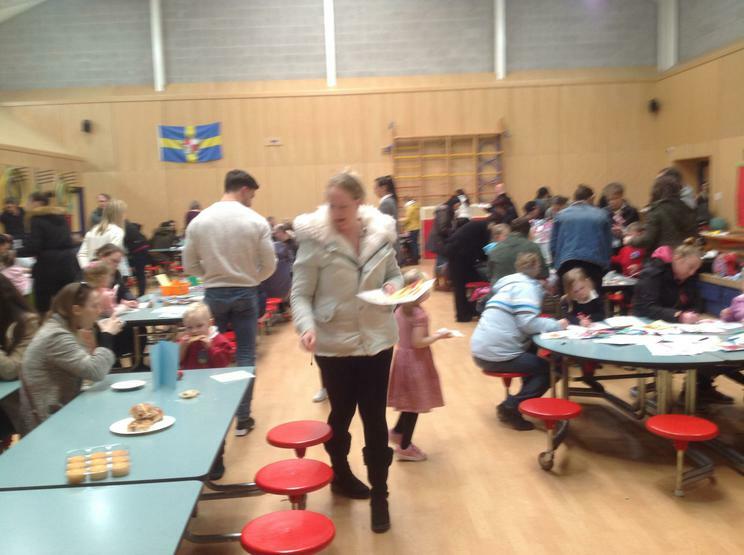 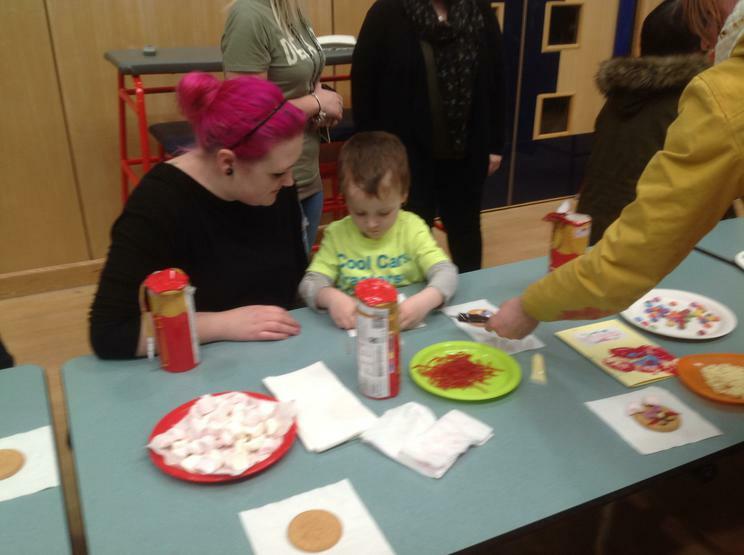 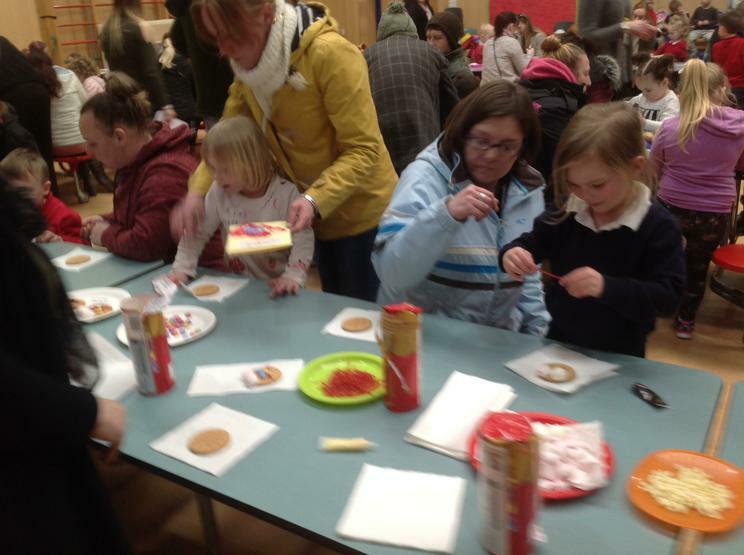 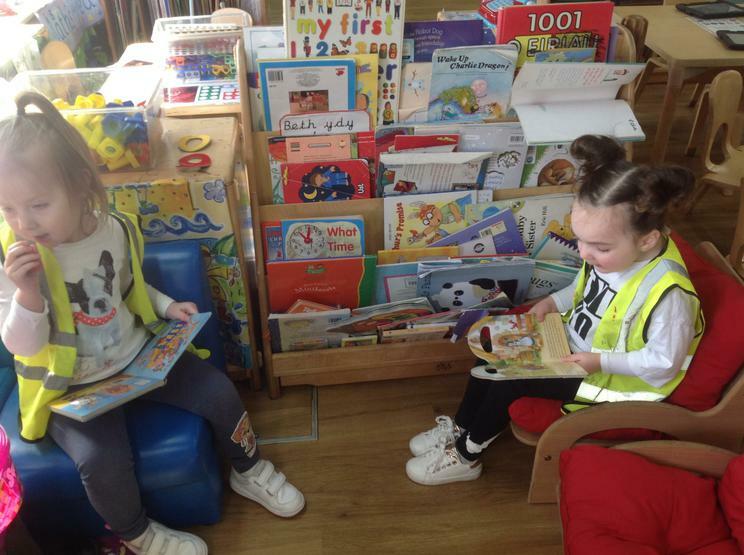 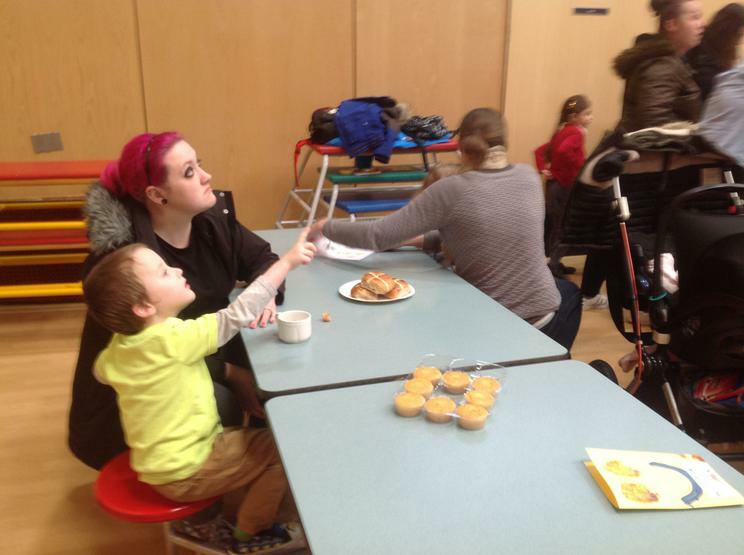 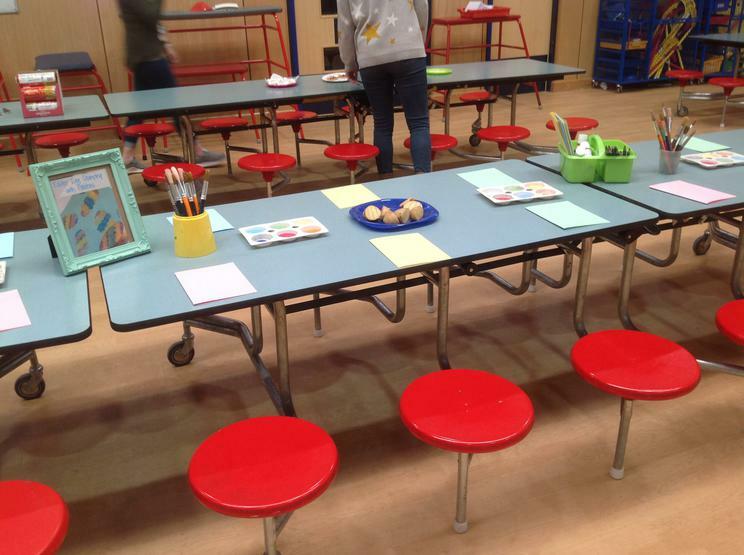 A range of activities were provided for families to engage in, with refreshments on offer after all the hard work. 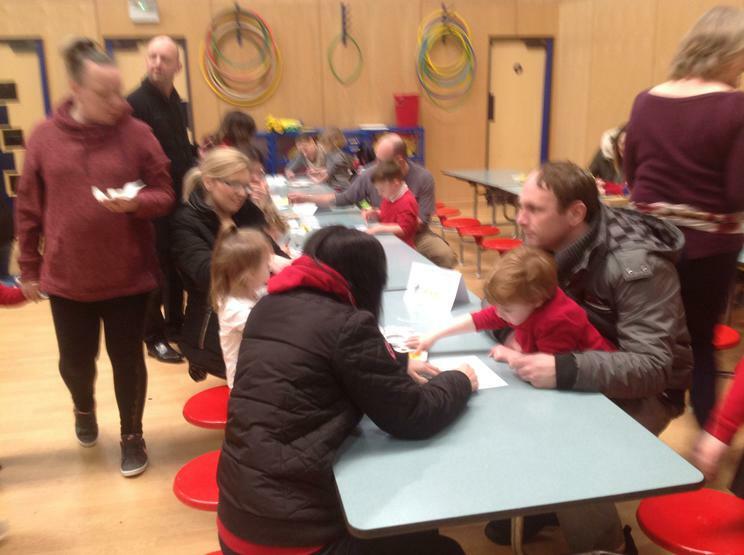 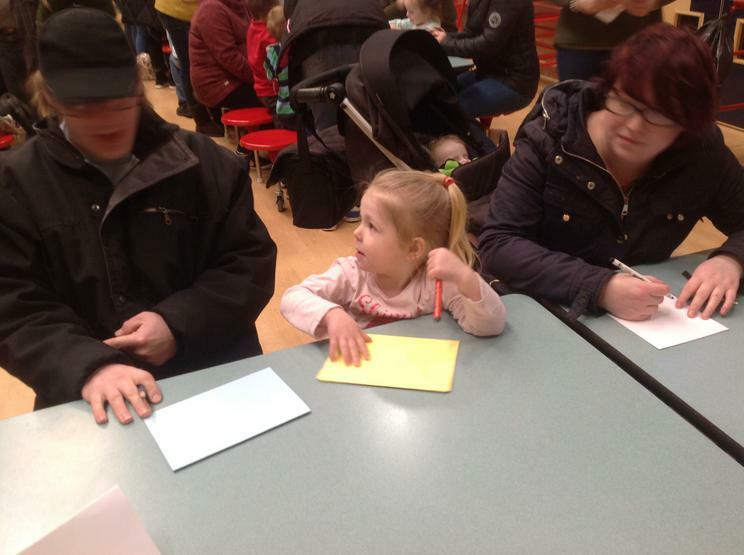 We would like to thank all the families who joined us. 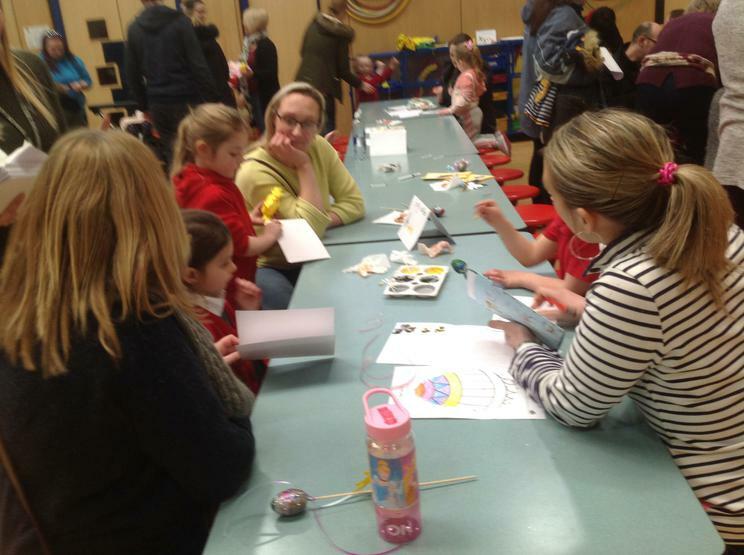 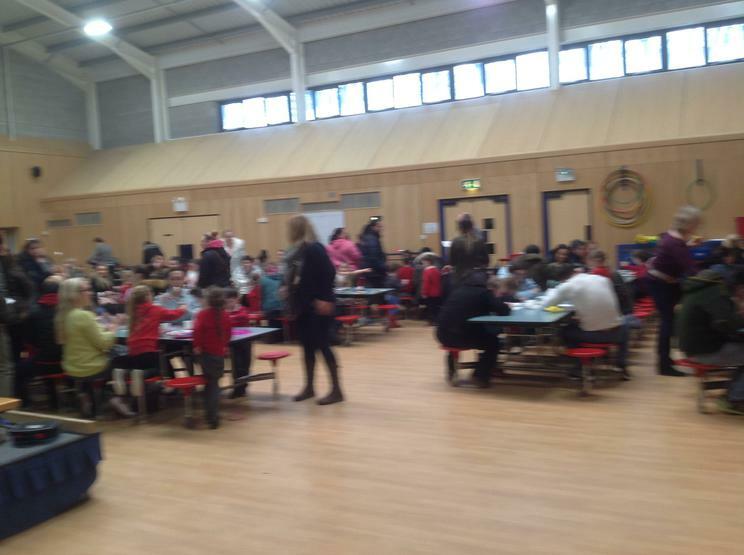 It was fantastic to see so many getting involved and engaging with the school! 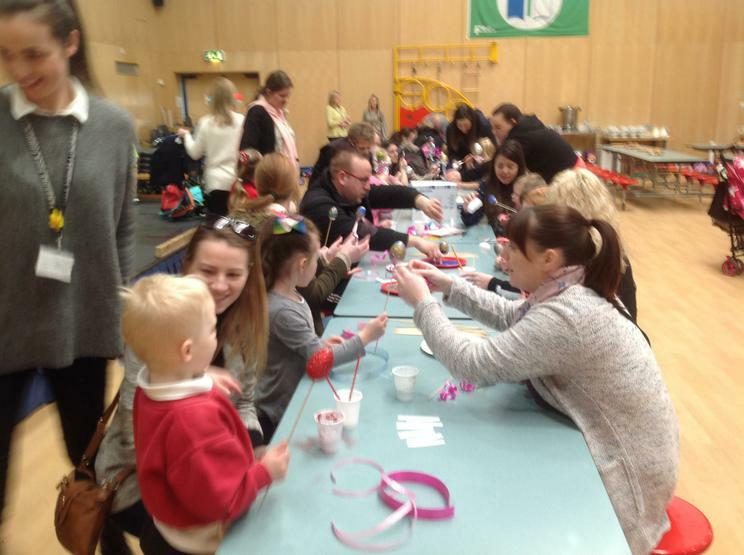 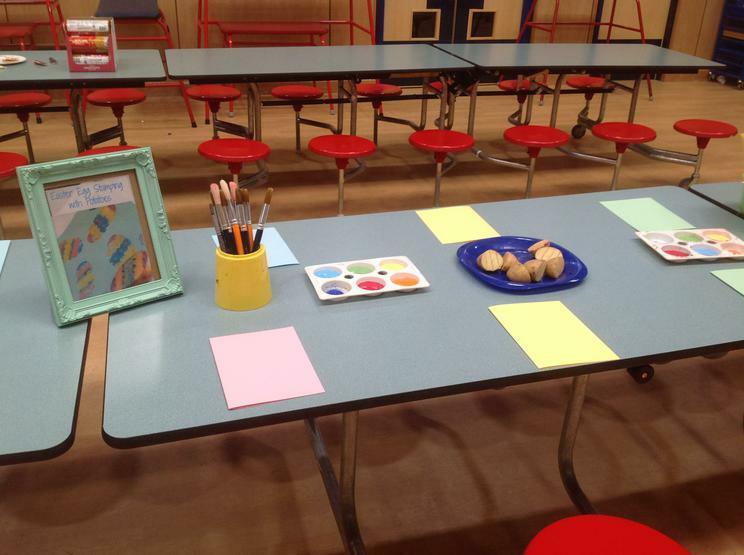 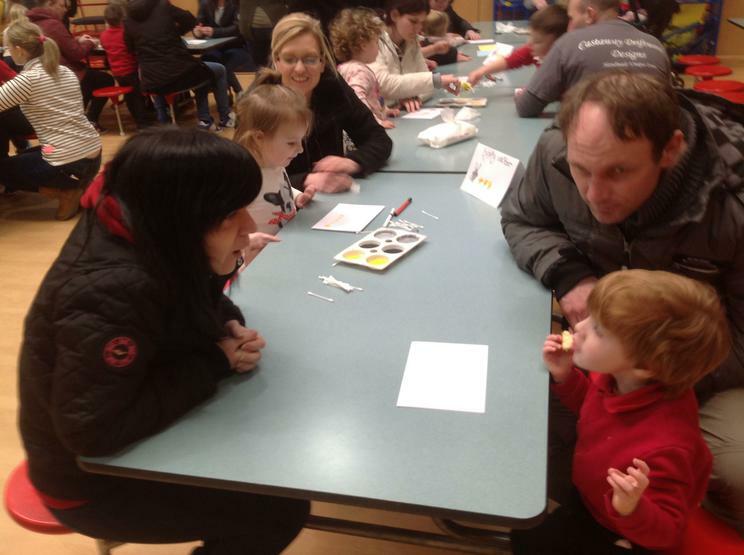 We look forward to the next family engagement event!